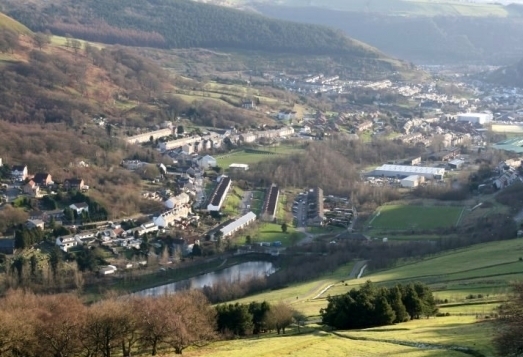 Individual churches of Abertillery and the surrounding area may be members of Churches Together in Britain and Ireland, and one of the four national ecumenical organisations, through their national denomination or organisation. Welcome to Churches Together in Abertillery. Discover how the churches in Abertillery are sharing and working together. Now in its second successful year in Abertillery, volunteers continue to provide a helpful prescence on the streets mainly on Friday nights and on Bank Holiday Sunday nights, working in partnership with the Police, Council and voluntary groups. © Abertillery Churches Together 2019. This website may use newsfeeds from and links to other websites: we accept no responsibility for their contents.